If you want to lose weight, it takes time, dedication, and, in many cases, money. Eating healthy isn’t as cheap as it seems, which is why the professionals at NYC Weightloss Solutions in New York, NY, recommend exploring cost-effective health foods. If you pick and choose carefully, you can build a diet to lose weight that doesn’t break the bank, and you’ll be surprised at how much you can do with a few simple items. 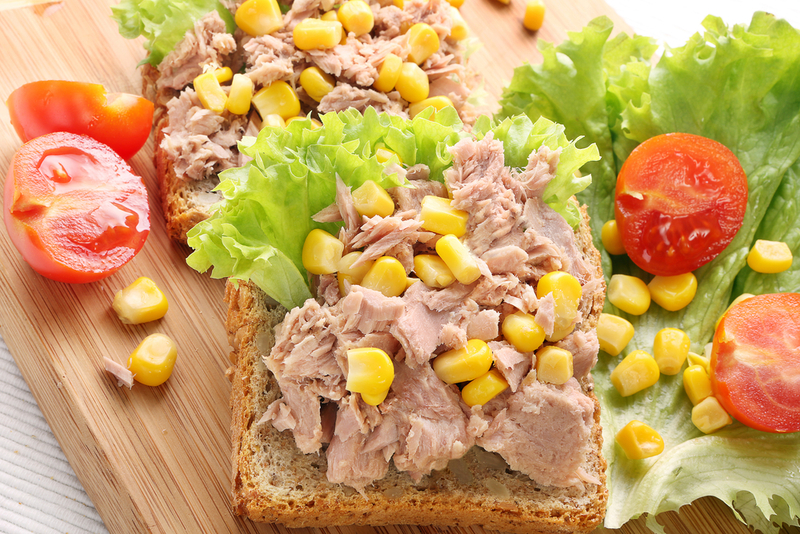 Embrace Tuna: If there’s a perfect diet food, it’s tuna. Not only does it provide your body with healthy proteins, vitamins, minerals, and essential omega-3 fatty acids, but it’s also cheap. A single can of tuna rarely costs more than a dollar, and you can prepare it a number of ways. Since it’s low in calories, you can also eat a decent amount, so take advantage of the deals at your local grocery store. Get Creative With Rice: You’ll find rice in many cuisines around the world for two reasons: It’s versatile, and it’s cheap. A single serving of rice is a great way to give yourself healthy energy and feel “full,” and it can be cooked in a number of ways. Brown rice, in particular, is proven to be extremely healthy and can be incorporated into any meal. Explore recipes online and take the opportunity to get creative. It will make the effort to lose weight more enjoyable. Try Canned Fruit: While fresh fruit is healthy, it eventually goes bad. Not all fruit is cheap, either, but canned alternatives are. Though they may not look appealing on the outside, canned fruits are a great way to lose weight and can be bought for less than a dollar. They make for a great snack or dessert and come in a large variety of options. The best part? They won’t go bad. Whether you’re looking for a quick weight loss plan or just some weight management guidance, turn to the professionals at NYC Weightloss Solutions. They’ll work closely with you to build a plan that matches your body and lifestyle and offer the encouragement you need to achieve your goals. Call (212) 759-8118 today to speak with their friendly staff, and visit their website and Facebook to learn more about how you can lose weight fast with their help.